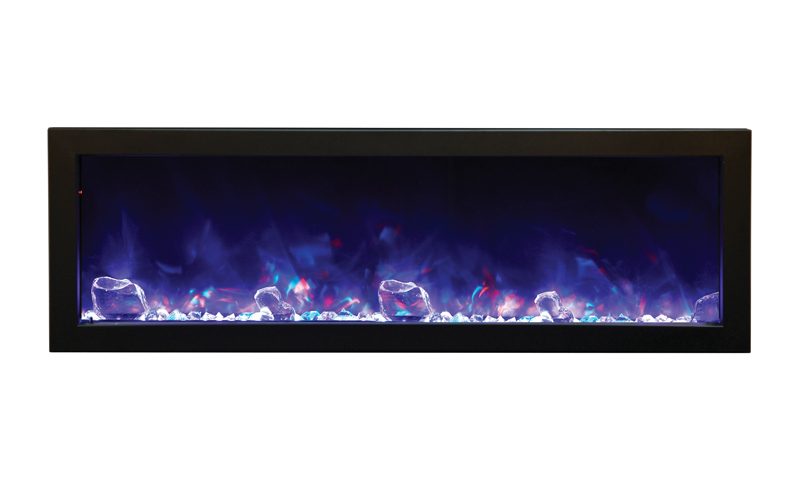 Slim Electric Built-in only with black steel surround – Choice of 5 widths – 6″ deep. 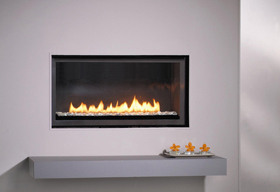 40″ wide and 6″ deep – The Panorama Series of built-in electric fireplaces have been designed to give you the maximum in flexibility in selecting a unit that perfectly suits your needs. 40″ Slim Electric Built-in only w/ black steel surround. 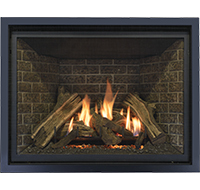 60″ Slim Electric Built-in only fireplace with black steel surround. 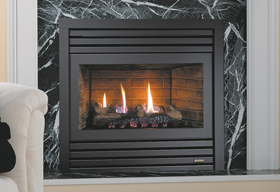 88″ Slim Electric Fireplace – Built-in only – with black steel surround.